Does anyone know what happened to Rangers? bum bum, bum bum bum! OneZedArmy and S_Pest like this. S_Pest and Mistriman like this. mother fun fact he hasn't gotten anywhere with those 400 bucks. Ranger's Apprentice reference? I approve! Davidss10001 and mistriman like this. :P I'm excited for whatever is coming! Superbob1000 and SnowblindGhost like this. 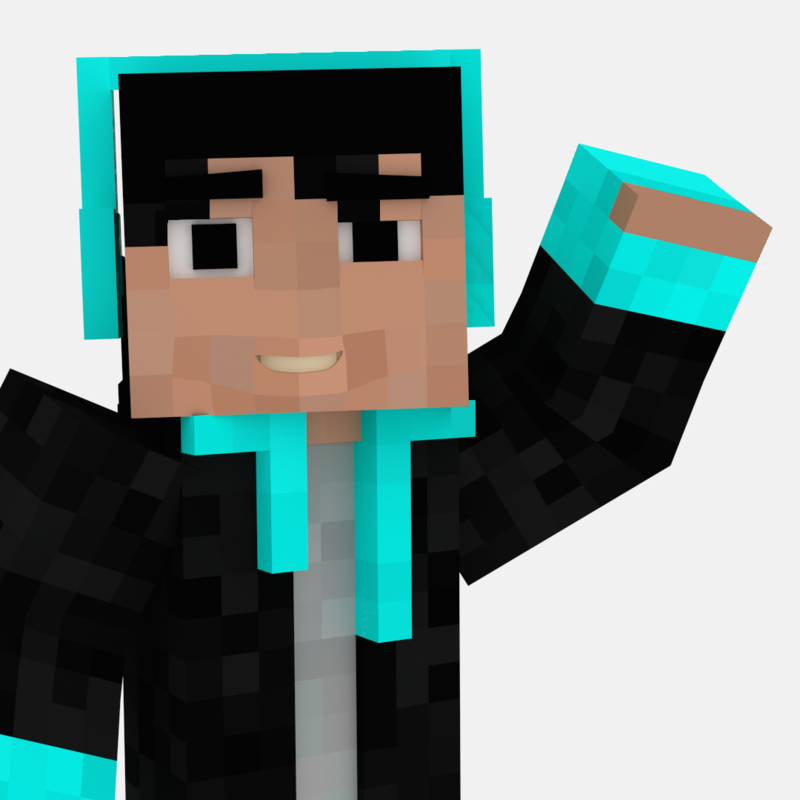 Gotta say, your renders are getting better. Anyways, this is my most recent render. Still pretty good, ain't it? Got a new one, for new channel art. Like it? RANGERS APPRENTICE FOR THE WIN! Also have you heard of a guy named "Alexander Kerensky"? Oh... is that you on twitter? Yep. Bought a commission with the last $1 of my holiday money... it ain't bad. is the skin steve or alex model? You asked for a skin. Woah, posted this 3 years ago. Nostalgia. Anyways, if you're interested, I finally got a commission a few weeks ago :P Took long enough!